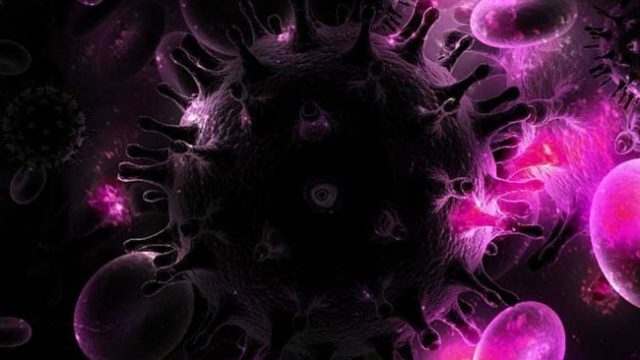 A British man has been only the second to be cleared of HIV, following in the footsteps of another in 2007, who remains clear of the virus. Michael Wilson’s peerless salute to those who made it (and those who didn’t) deserves to be consumed in one sitting, and plays best with wine and tissues handy. The man the media blamed for HIV, “Patient Zero” has been finally been freed of that stigma, by ways of a recent scientific re-examination. AIDS and HIV experts announce AIDS battle finally over in Australia. So how does it feel to live with what used to be a death sentence? In a world where those living with HIV/AIDS face injustice, David Buchanan SC shines a light into how such occurs and the work of the HALC to right these wrongs.